Hyperpro supplies smart solutions for F800GS and F700GS! The suspension specialist took care of some hot motorcycles in the market. 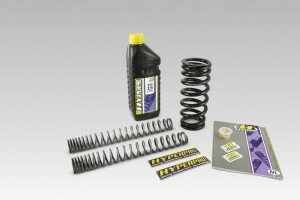 This time we prepared a good suspension package for both new BMW F800GS and F700GS. Springs: progressive front fork springs, rear spring for fitment on original shock. To give the bike a better riding, braking, cornering, even with passenger and/or luggage. Heigh Adjustment: as the bikes don’t have a link system, Hyperpro is able to lower the bike with lowering springs. 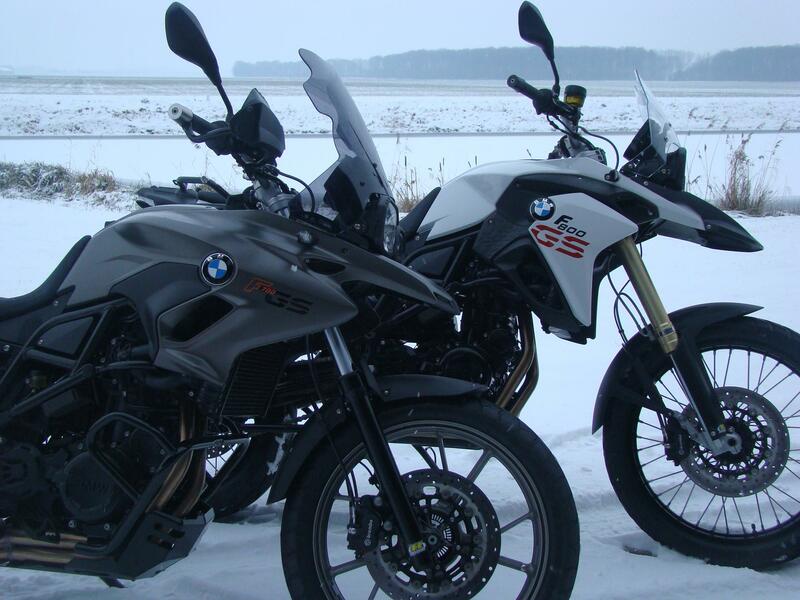 The F800GS goes in steps of -/-20mm and -/-35mm with a spring. The F700GS takes -/-30mm with a spring and -/-30mm to -/-60mm! with a lowering shock . So again a better riding, braking, cornering, even with passenger and/or luggage, but on a bike that fits you! Being able to put your feet on the ground in a stable way give more confidence, trust, so more fun during riding the bike you want! Shocks: both bikes are able to be equipped with a Hyperpro shock; an emulsion type or a full adjustable shock with low/highspeed adjustment. 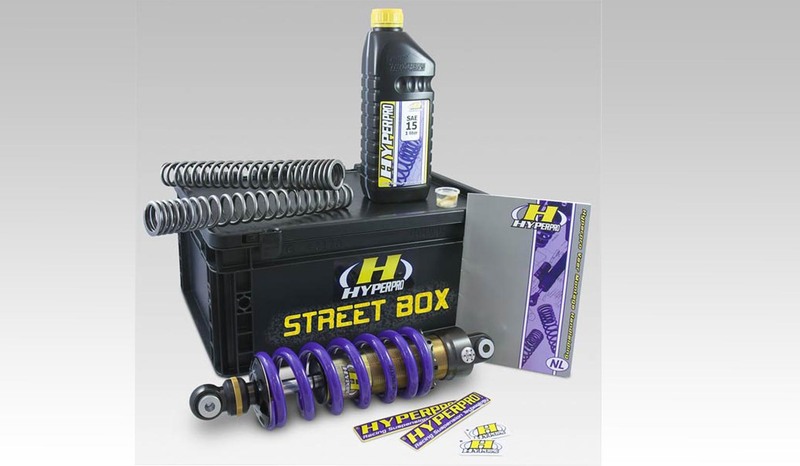 Hyperpro Suspension Technology – Safety and Comfort!